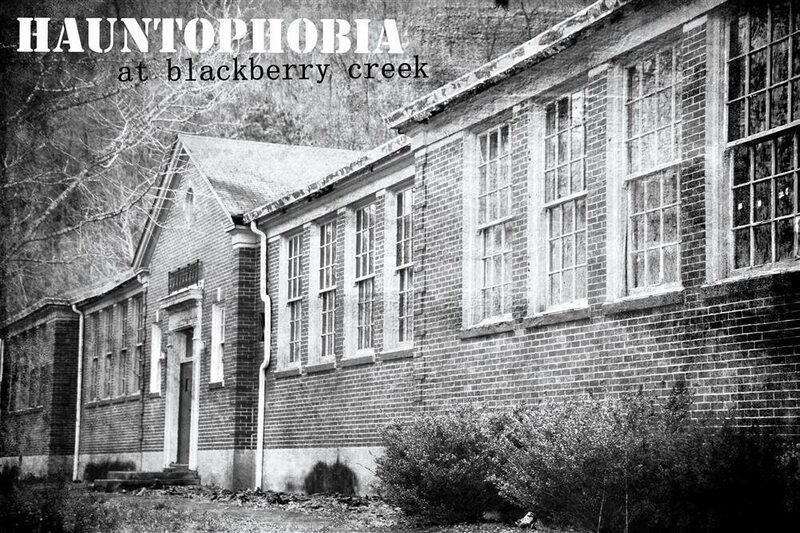 In an abandoned elementary school in the heart of Hatfield/McCoy country, Hauntophobia at Blackberry Creek will fuel your fears and immerse you in your nightmares. As you walk through the school, you will be taken through dark passageways, mind-bending hallways, and a multitude of horrifying scenes and scenarios. As your odyssey progresses, your courage will be challenged and your resolve will be tested. Can you make it through? Can you escape? I wasn't scared but my friends were I was laughing the entire time at them I would love to see a Freddy Krueger room like the boiler room or 1428 elm Street house or hospital with all the kids singing 1,2 Freddy's coming for you.. I guarantee you have never been to anything close to this before. You don’t just progress from one house to the other. You have to escape from the entire school with no one but your group to help you figure out this escape like game house. I was so mentally exhausted. Once you go in, there is no break. It took my group a good hour to get through this awesome house. I hope they continue adding on through the years.